September 7, 2017 - Fur farming plays a crucial role for a strong and stable economy in Poland, a new independent study presented at the 27th Economic Forum in Krynica finds out. 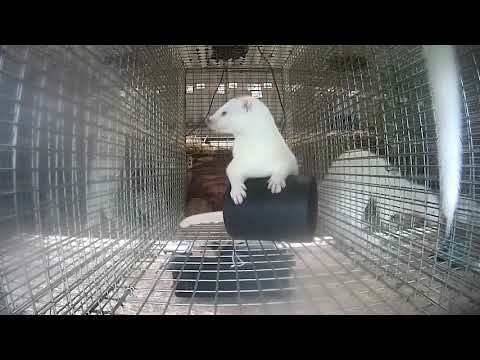 The study done by a team of researchers from the Agricultural University and the Economic University in Krakow examines the impact of the fur farming industry on the country’s economy. The report analyses data obtained from fur farmers along with information from the local government and the state. According to the findings, Poland’s fur exports amount to 1.3 billion PLN, which is approximately 4% of the total value of Poland’s exports of animal origin products and 7% of the country’s entire fishing, hunting and forestry exports. According to the study, just for 2013 the fur sector supplied the Poland’s public budget with 291 million PLN in the form of taxes and social contributions. The number is significant but hardly surprising since Poland is the second largest fur producer in Europe. The county’s production stands at 8.84 million skins for 2016, of which 8.5 million mink, 80 000 chinchilla, 50 000 fox and 10 000 finnraccoon skins. ‘’All this brings further investments to the the rural regions. Fur farm owners are often support local cultural and sport events and initiatives, ’’ concludes Mr. Lapinski. Local government officials also supported the findings of the report. 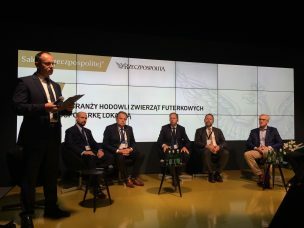 ‘’The fur farming industry is a member of Goleniow family now’’, says the vice mayor of the town situated in the region of Western Pomerania – one of the two regions together with Greater Poland where a quarter of all fur farms are located. Cooperation between the sector and the state is mutually beneficial, the study concludes. Apart from contributing to the local budgets with their taxes, fur farm owners and their employees often support infrastructure developments such as modernisation of the hospitals, playgrounds and roads. The official publication of the new report is expected for the end of September.